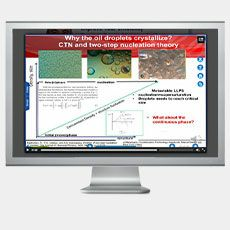 Particles, crystals, and droplets cause issues for scientists. 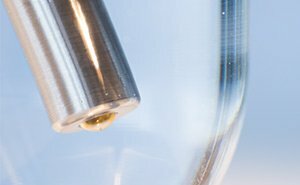 However, carefully designed particles will have the correct product quality attributes and simplify downstream operations. 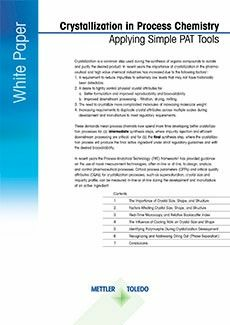 This white paper, Particle Size Analysis for Process Optimization, will introduce some of the most common in process particle measurement approaches and how they can be deployed for the effective delivery of high quality particle products. 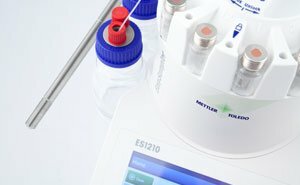 Download the paper, Particle Size Analysis for Process Optimization, for techniques to solve key issues with particles early in development. 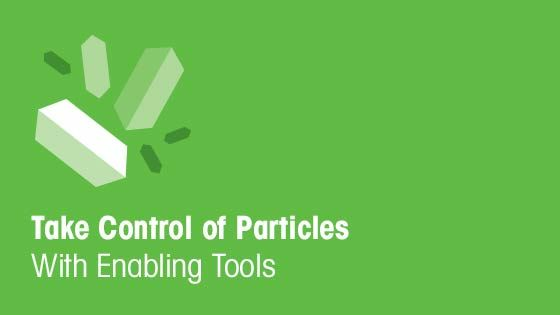 Particles, crystals, and droplets occur in many chemical processes, across a range of industries, and often pose challenges for scientists and engineers who are tasked with optimizing product quality and process efficiency. 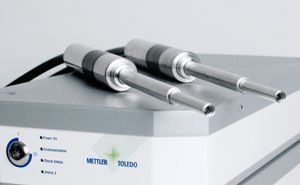 Characterizing particle properties effectively, in particular particle size and count, allows processing problems to be solved and product quality to be improved. 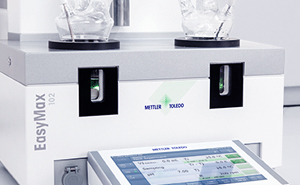 Historically, scientists have relied on off-line particle size analyzers, such as laser diffraction or sieving to perform this type of characterization. 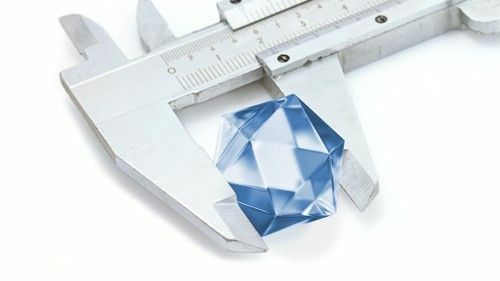 But in recent years, newer technologies have emerged, which describe particle size and count in real time, as particles naturally exist in process. 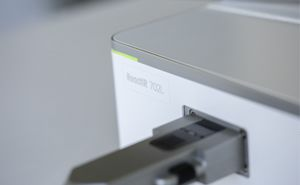 In process measurement of particles can reduce the error associated with offline sampling, and can provide continuous information about how particles behave under changing process conditions, allowing scientists to understand and optimize difficult processes using evidence-based methods. 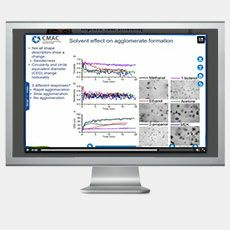 Crystallization in particular is a challenging particle formation process where the particle size after isolation can have a dramatic impact on all downstream processing operations. 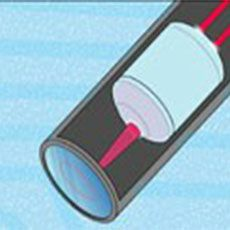 This guide describes seven hidden mechanisms that can influence your crystallization process and outlines strategies to control them. 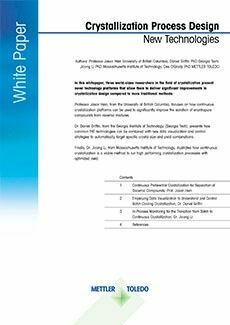 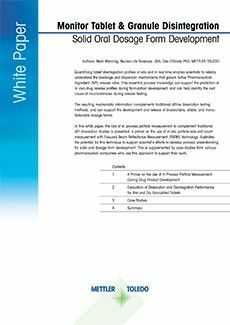 This white paper discusses how to apply simple PAT tools to crystallization in process chemistry.